On March 25, 26 & 27th (2009), at 10:00AM, at the Justice Center Auditorium [1300 Ontario Street, Cleveland, Ohio), 340 parcels of Cuyahoga County real estate are scheduled to be sold. 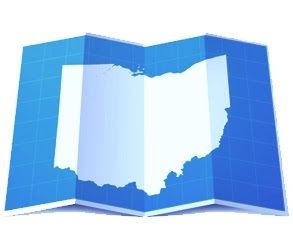 The parcels have been forfeited to the State of Ohio due to long term tax delinquency. Bidders who own property in Cuyahoga County, who are delinquent on their real estate taxes are not eligible to buy. Properties are sold “AS IS”, and subject to all liens and encumbrances, except the lien that triggered the foreclosure. For more information, log on to the Cuyahoga County Auditor’s website (www.auditor.cuyahogacounty.us), or call them at 216-443-7072 or 216-443-7087.